​Today’s tax preparation laws are much more complicated than ever before. Less experienced preparer`​​​​​s will overlook credits and deductions that you may your your clients may be entitled to. If you hire unskilled or non experienced professional to fill your taxes than you may end up loosing lot of money on the table. As per Forbes.com , there are 9 common mistakes ​while filling your returns. Thanks to our internal quality and audit team, we all errors are rectified. Outsourcing Insight offers tax preparation services to businesses as well as accounting firms. Most of the CPA firms prefers to outsource​, especially during the busy season. Are you having a hard time in making your accounting firm grow? Ask ​our experts on how can we help. Are you consistently facing problems in getting bookkeeping done at right time, training new staff and reducing costs? Today’s tax laws are much more complicated than ever before. Less experienced tax preparers will overlook credits and deductions that you may your your clients may be entitled to. If you hire unskilled or non experienced professional to fill your taxes than you may end up loosing lot of money on the table. Outsourcing Insight offers tax preparation services to businesses as well as accounting firms. Most of the CPA firms prefers to outsource tax returns, especially during the busy season. Our professional team will benefit you with better refunds and smaller tax liabilities. ​Our services will give you better productivity by freeing your engaged resources. They will be able to focus on better customer service and will also be able to get their work-life balance back. Our services will give you better productivity by freeing your engaged resources. They will be able to focus on better customer service and will also be able to get their work-life balance back. It starts with sending us scanned documents. 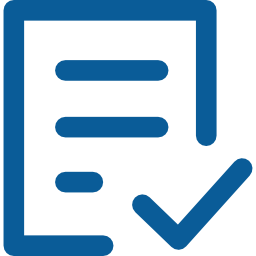 We ​will give you our standard format to send the relevant data either in the form of PDF files, MDI or e-fax messenger. 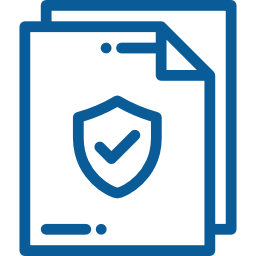 Once we receive the files, our trained tax professionals will enter the ​data into a software of your choice. Once relevant data has been entered into the software, the tax return is audited to verify that all the information received has been correctly entered, and accounted for. Next, the returns are transmitted using ASP/FTP to your firm for review. You'll receive complete returns, including any questions or comments the preparer thought to be necessary. You are free to request as many modifications as you might need. Once your firm reviews and finalizes the tax returns, we update the file and send you a final copy for income tax return for filing before the due date. Chances are, you're paying more for income tax preparation each year. And as a small business with a goal of getting better returns and lowering expenses, you need to cut down on your ​cost. Few small changes alone can have a positive effect on the health of your business, as you work hard everyday to increase revenue. 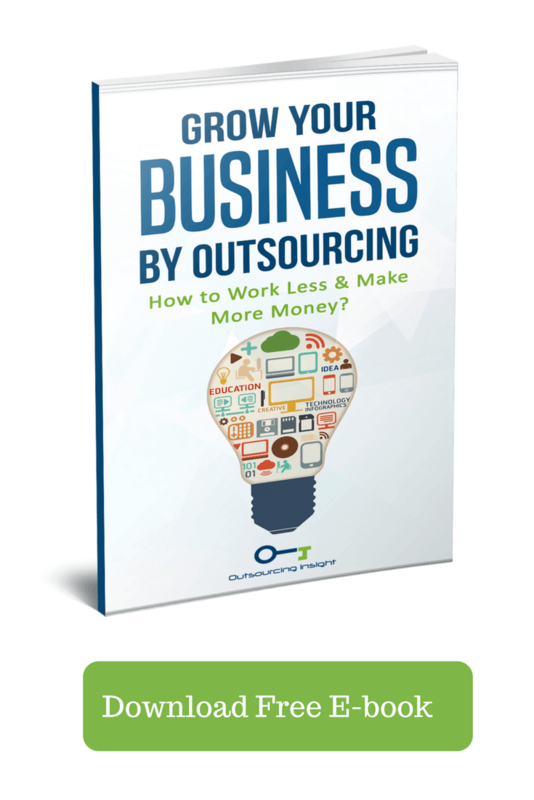 That's where Outsourcing Insight steps in. A place where you can get customized ​solution using Industry leading softwares. There are cases where documents are lost due to carelessness by the in-house staff. Whereas if our services are utilized, we will ensure they are kept safely, as well as tracked properly. Access to superior resources makes access to analytics for areas which can be enhanced, while you deal with us. You will have access to the updated technology and skilled staff without even, hiring them. By using our services, you will ultimately improve processes and procedures, without much efforts. This will assist you in having improved relations with creditors and also avoiding penalties due to late or non-payment. 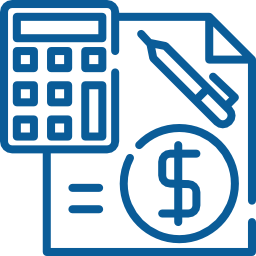 Your business saves more when they work with us, than when you seek the services of a mainland tax accountant. Reduction in costs, ensure that your profit margin always keep soaring. If you were to prepare the taxes on your own, it can take you more than 4 days to complete the task at hand. Keep in mind that you have several forms and you'll need to organize them. What's more, you will need to cross check everything again for the smallest of errors. If you have never done this before, you can't for sure have a clue of everything at hand. We can help you save this time. And we all understand, "TIME IS MONEY". Tax is a complicated process that needs special attention and a keen eye for details. Any errors on your return and you're subject to an audit and chances are, it may not go well with you. That's why we at Outsourcing Insight want you to have peace of mind when you are submitting your return. The risk for an error usually increases with every form you want to fill. Consistency for us, is our DNA! 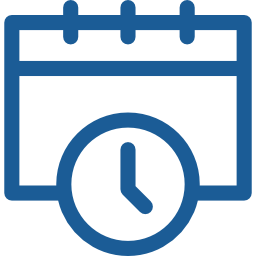 Our team of professional CPA's and Service providers, follow the same ​methodology with the ultimate goal of compliance and meeting filing deadline. Even though 3rd party companies will give the complete guarantee in relation to the safety of your data, it is easier said than done. Data security will also be a concern in case you choose to work with a CPA near you. Click here to read on how to find best accounting firm near you. Data Security to us is as important as Quality or client relationships. We take utmost care in ensuring your data is safe with restrictions in our premises and access to personnel, depending on their role. We can proudly state that we have not had a single glitch thus far on security and measures keep getting better, from time to time. What makes ​our services so unique? Also, they have greater commitments to their clients because their Business runs solely on delivery, quality and turn around. 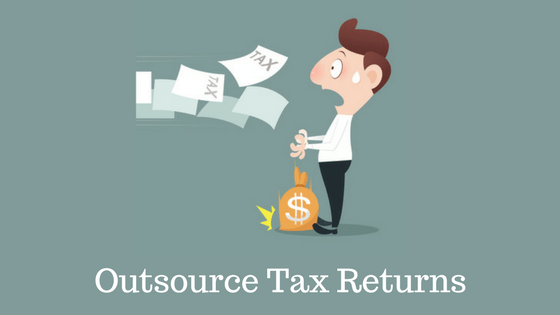 By outsourcing tax return preparation to India, you get a trusted partner who serves you round the clock. An experienced financial services company will have the expertise to deal with all types of tax reporting for small businesses. You can be confident of secured work delivery, and use of updated tax software’s, when you outsource to an experienced company. So you can have the luxury to concentrate on getting better with your client relationships, business operations and futuristic corporate planning, while the outsourcing company is managing your tax processing tasks, at the back end. An experienced team is well skilled and competent. Companies on a regular basis upgrade the knowledge and skills of their employees at every level. They are updated with the latest software and statutory laws through continuous training, webinars and seminars. By sending work to an experienced company, a business can reduce its costs from 40% to 60%. You can focus on your core business operations and reduce strain, in addition to saving the costs. Before the tax season, ​we will ​discuss regarding ​ our observations, industry or market viewpoints and let you know how to move forward with the current and futuristic tax arrangements smoothly. They examine the information and feed it into a software of your preference. The services also includes auditing of the information to make sure that it is accurately accounted for and goes through the defined process. After which, they convey the returns back to you, by the transmission process you select. Some companies also offer free pilot project services; so you can evaluate them and take a decision accordingly. 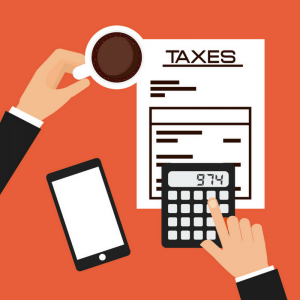 Outsourcing tax preparation allows you to focus on your business and execute revenue generating processes, while they manage all the required complexities​ as well as the processing. An experienced outsourcing company will always follow quality assurance protocols and consider deadlines which do not affect their client’s work. 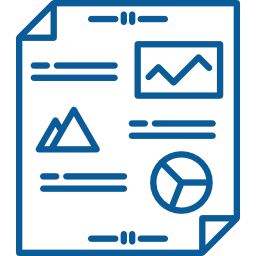 At Outsourcing Insight we like to examine your balance sheets, identify and interpret every detail for accurate and faster filling for returns. We go further and spend time classifying and interpreting P/L items that help you in making business decisions, in regards to sales and expenses. Still thinking of how we can help? Get in touch with us today! I’m glad I came across your article about tax return preparations. Your statement about how a tax preparer can help you save time from all the things that you need to organize caught my attention. This is because my sister is planning to open a business, and she’s thinking in advance on how she can deal with her taxes as soon as she opens her business. For me, a tax preparer will help so she can have more time and energy for her business. It can be complicated to do something for the first time, so professionals are the right people to go to. I will make sure to share your blog with her.